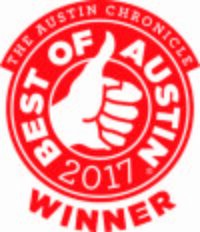 Winner of “Best Camp” in the Austin Chronicle’s 2017 “Best of Austin” poll, Creative Action offers a fun, engaging, and exciting arts-based Spring Break camp for ages 5 – 11. Led by Creative Action’s Professional Teaching Artists, this camp offers campers a bit of everything with daily mix of theatre, singing, dancing, and visual arts! Registration has closed for 2019. Questions? Contact Enrollment@creativeaction.org or 512-442-8773 x107 for more information.